Nobody Does 70’s Like Dallas Vintage Shop! 1971’s Shaft Movie Night on Saturday September 29th, 2018 at 8:00 PM at Texas Theater, 231 W Jefferson Blvd, Dallas, TX 75208. 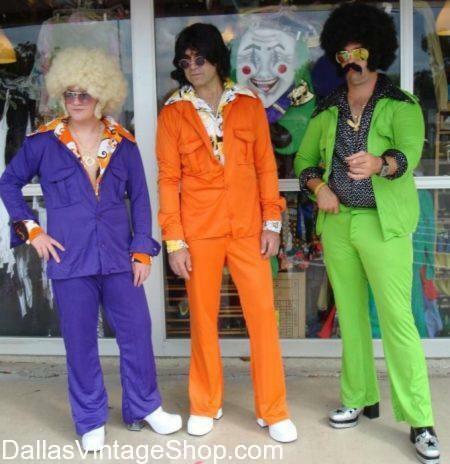 Find all the 70’s Outfits and Accessories you need from Bright Suits, to the shirts, vests, medallions, and Afros that made the 70′ the best time to be alive at Dallas Vintage Shop!